Clear and simple jigsaw of a generic tree. 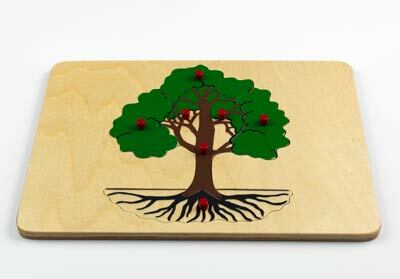 Each major part of the tree is cut out separately, and can be matched against the included control card. 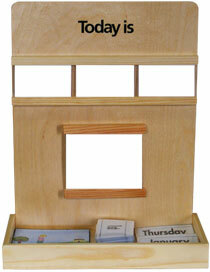 The Tree is crafted from high-quality birch plywood, and lacquered in our durable and safety-tested lacquer. Particular care is taken during the finishing process to ensure smooth, rounded corners.